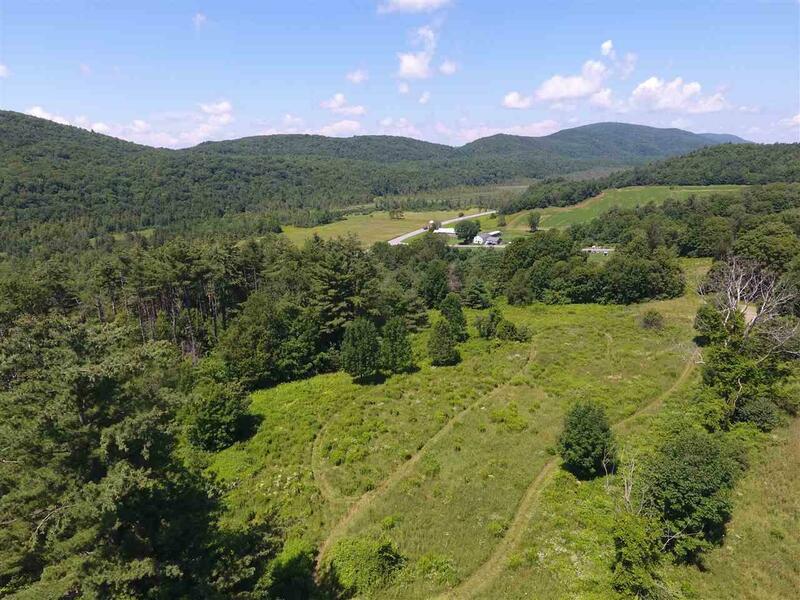 A picturesque country setting, Lot #5 offers 13 acres of land with views of rolling hills and open pastures, and a mix of open and wooded areas. 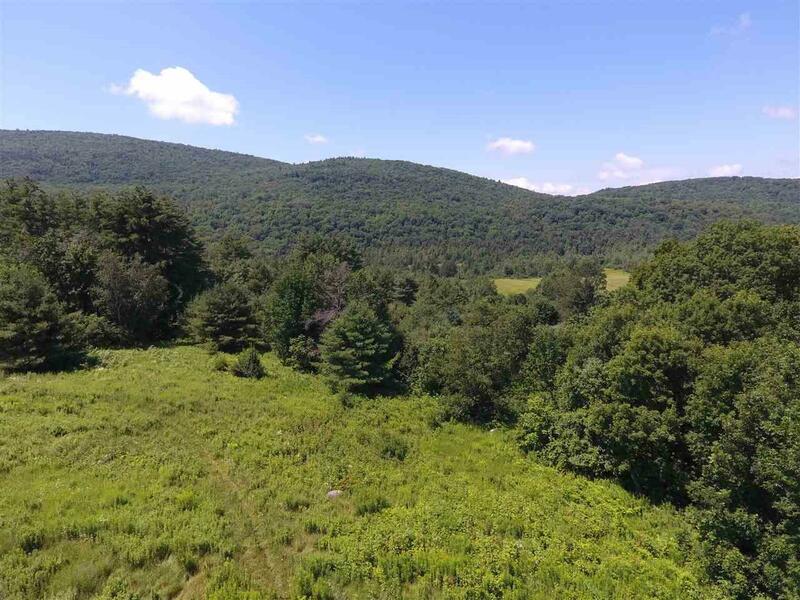 Part of a 5 lot subdivision, Lot #5 is permitted for a 4 bedroom at grade septic system. With the shared driveway already installed and utilities available at the street, this lot is ready for you to begin construction on your new home. Enjoy the lifestyle of country living while being just minutes from the culture and amenities of Bristol Village. 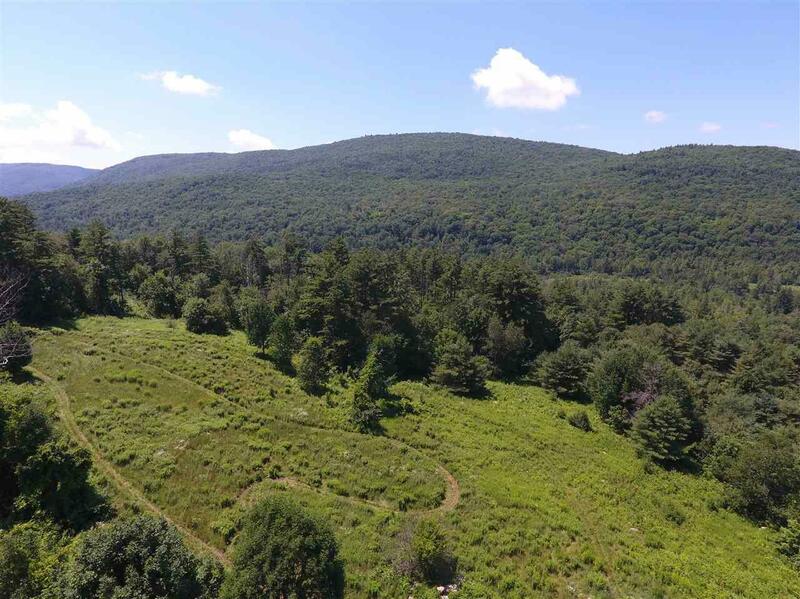 Located 15 minutes from Hinesburg, 30 minutes from Middlebury and Williston, and 45 minutes from downtown Burlington, this location offers lots of flexibility. 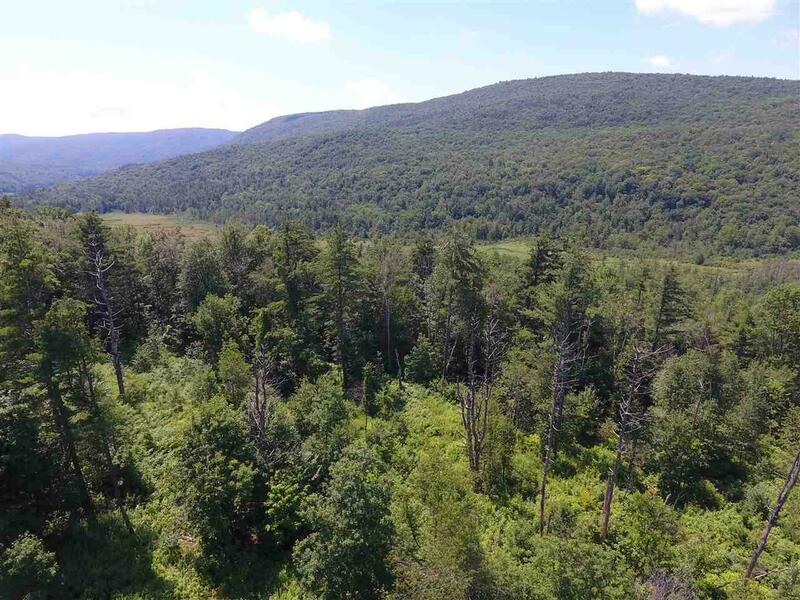 Endless opportunities for outdoor recreation in the surrounding areas, and only 30 minutes to Sugarbush and Mad River ski areas. Imagine the possibilities. Courtesy of Lars Cartwright of Four Seasons Sotheby's Int'l Realty.